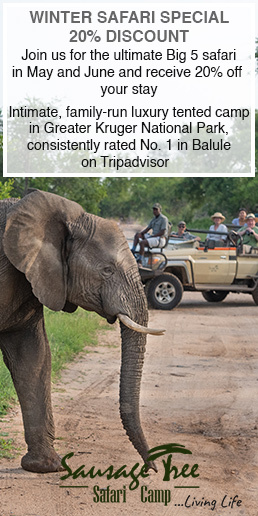 Great news coming out of Zakouma National Park in eastern Chad (and yet another reason to go back!) is that the first photo of black-breasted barbet in the park has been recorded! This amazing sighting goes with a number of new records of birds not seen in this part of Africa before, one being the greater spotted eagle. No doubt there will be many more to come as the park gets better explored and understood. 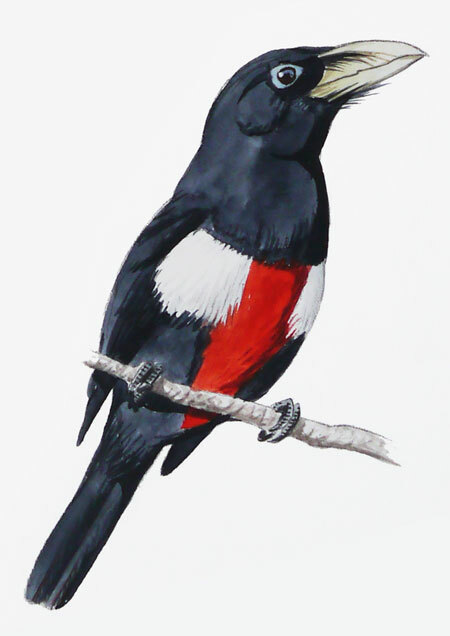 The black-breasted barbet is one of Africa’s mega ticks for any serious birder. We had the privilege of travelling with Callan Cohen from Birding Africa for part of the time we were there. Callan has to be one Africa’s all time finest naturalists and was a joy to travel with as he shared his knowledge so freely and interestingly. 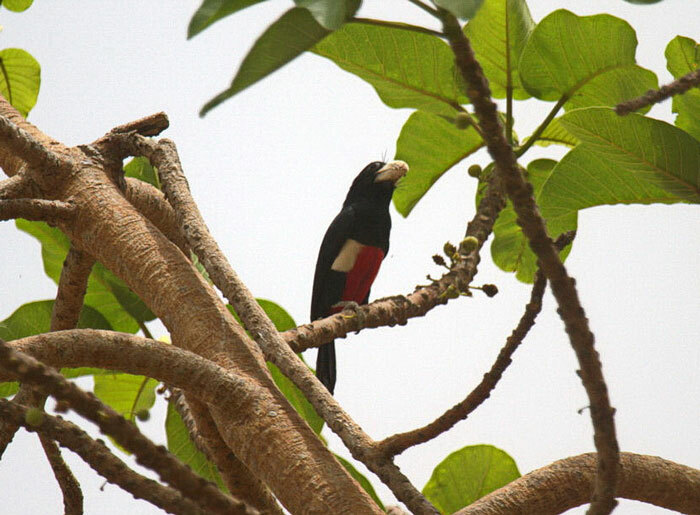 He GPS’d the locations of possible fig trees that could attract these barbets once they started to fruit. Zanne Labuschagne and Paul Benecke have been living in Zakouma (working for African Parks) and travelled to these fig trees after our departure. 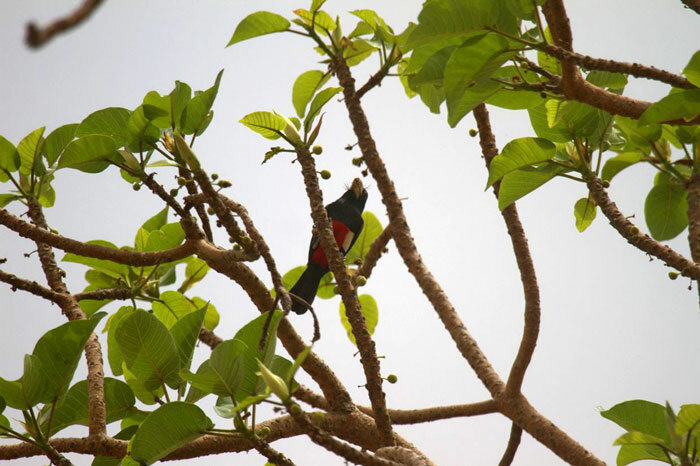 They have now located a number of black-breasted barbets in the south of park.